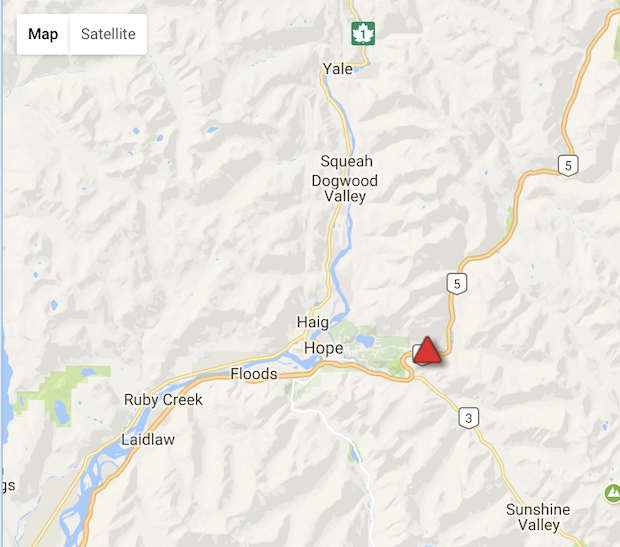 UPDATE: The southbound lane of the Coquihalla is open as of 8:25 a.m. 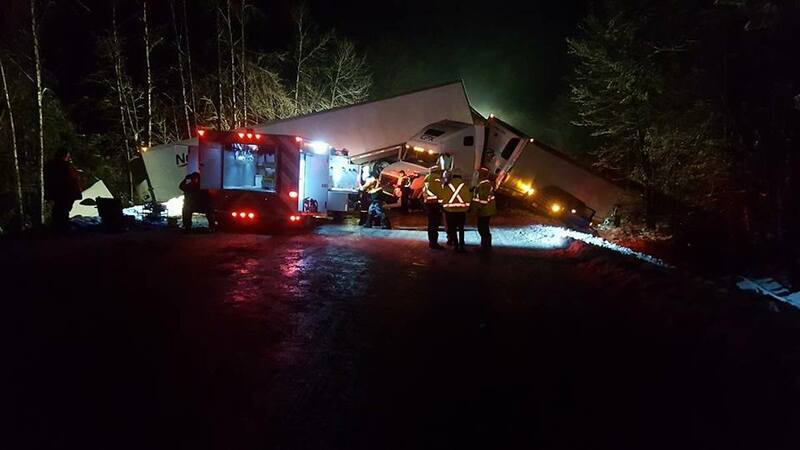 Both lanes are expected to be open on the Coquihalla between Hope and Merritt sometime this morning after a multi-vehicle crash Sunday night (Feb. 25, 2018). Reports vary on the number of vehicles involved, but Hope Volunteer Search and Rescue says there were three buses, four semis and 17 cars, with seven people seriously injured. There were no fatalities. Twenty-nine were sent to hospital. Other reports say two buses, two trucks and two passenger vehicles were involved. Hope Volunteer Search and Rescue reports that three people at two separate scenes had to be freed from the wreckage. Fire departments from Hope, Agassiz and Popkum attended the scene after the pileup was reported about 8 p.m. near Othello. The northbound lane was reopened earlier today, with the southbound expected later. A Greyhound passenger was quoted as saying another bus overturned into a ditch.